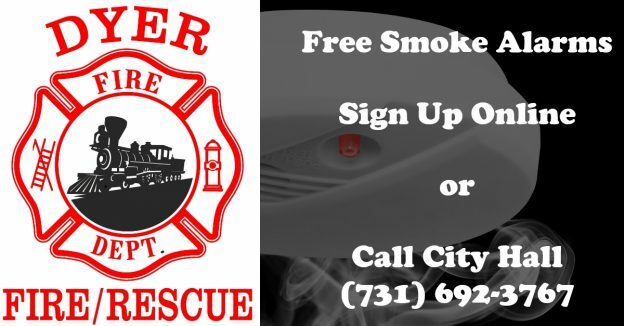 The Dyer Fire Department is distributing and installing FREE Smoke Alarms to Dyer residents. Please complete the form below to be added to the list. The Fire Department will contact you to schedule installation! This entry was posted in Uncategorized on July 31, 2017 by nathan.